Communities are places where we live, work and build our social networks. Economically developed, physically attractive, and socially inclusive communities are places that are the best positioned to provide their residents with a great quality of life. What can we do to make our communities economically vibrant and socially inclusive? Long Island is a beautiful place to live but it is also a very expensive place to live. How can we make it more affordable for young people and everyone else? 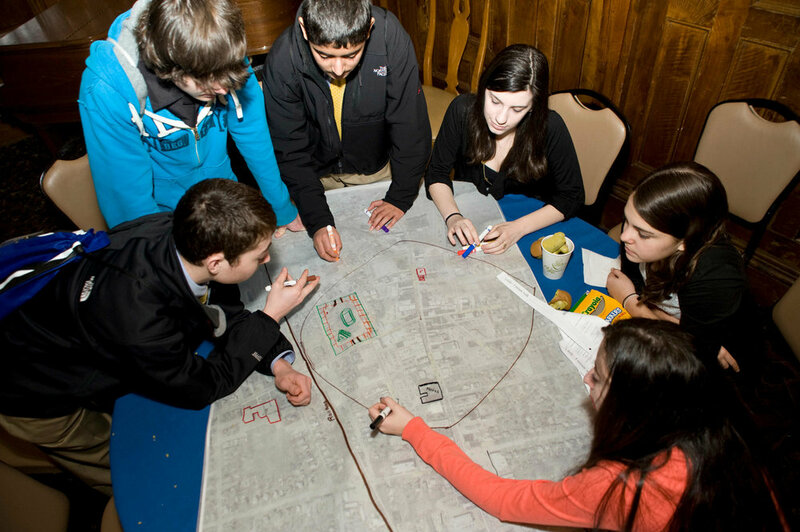 A combination of high-paying jobs, a good mix of alternative housing, a comprehensive network of public transportation, and exciting, lively communities and downtowns are key features for attracting young people to Long Island. What steps do we need to take to achieve these community development goals? 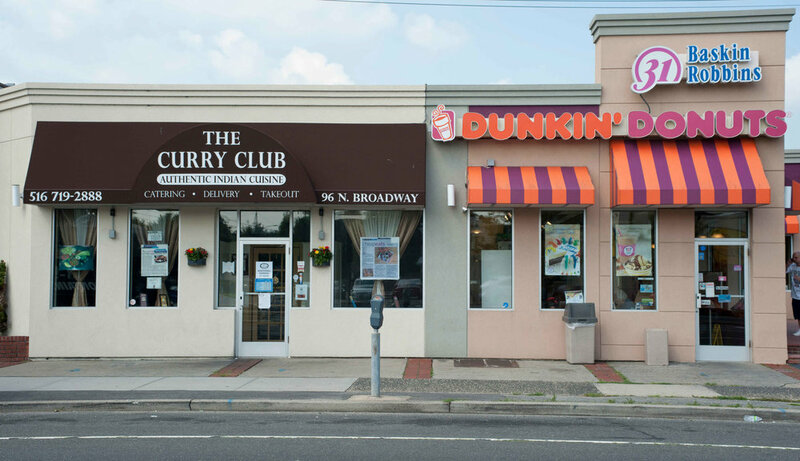 Long Island is much more diverse today than it was twenty years ago. Immigration and the suburbanization of urban residents greatly contributed to the increase in diversity on Long Island. However, racial and economic segregation on the island remains high and it significantly impacts access to quality education and good job opportunities. What can we do to reduce prejudice and racial and economic segregation in order to give better opportunities to all residents of Long Island? We are all human, yet we may different sexual preferences and gender identities. Lesbian, Gay, Straight, Transgender: What do these terms mean? Are they labels and how do they impact our human identities? We live in a society that is sometimes prejudiced against members of the LGBT community. What can we do to foster better understanding and to reduce these prejudices? Are you prepared for your dream job in the future economy? What kind of jobs are projected to grow in the future economy? Will Long Island continue to be an economic engine for the New York State or will other regions take an economic lead in the future? Let us know your ideas about the direction and solutions for future economic growth.